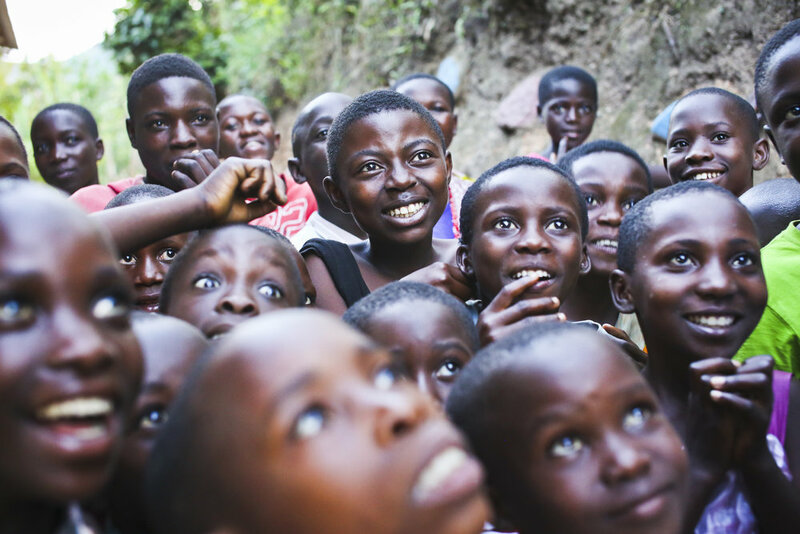 In 2012 we heard about a local community leader Mama Pherena, and 15 orphaned and vulnerable children that she supported in her cramped 2 room mud house in Karambi. 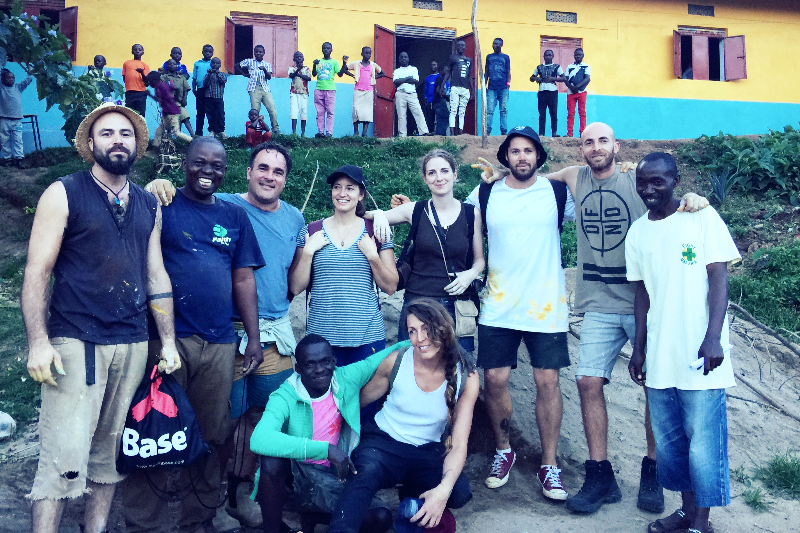 When we met her, we so were humbled by her commitment and dedication to the children’s welfare with very few resources of her own so obviously we felt obliged to help improve things for everyone. With the generous support of our donors and supporters, a new Children’s Village was built within the nearby town of Kitholi. Strategically placed next to a local and very impoverished primary school which is now also supported by OrphFund. More than 40 vulnerable children now have a safe home, 3 meals a day, access to education and most importantly, are growing up as part of the OrphFund family. While still very much under development, it’s turning into a special place for our kids with a library, shower/toilet blocks, bunk beds, kitchen and large play area. 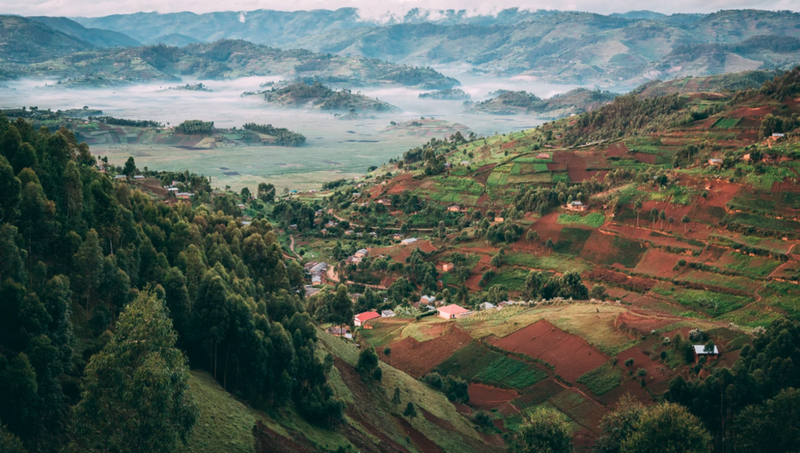 Kitholi is perched high up in the Rwenzoris – the fabled Mountains of the Moon. Africa's third highest peak the mountains are home to many natural habitats of endangered species and a rich and unusual flora with snow-covered, equatorial peaks rising to a height of 5110 m, and straddling 120 kms of the Uganda - DRC (Democratic Republic of the Congo) border. From verdant verdant jungle (think 'Gorilla's in the Mist') to glaciers it is rich in abundant natural beauty and resources. Kitholi a small township of a few hundred people, is the centre of trading for the matoke (a starchy banana) and coffee farmers living in the surrounding villages. Sadly the Kitholi people are faced with many challenges. The local economy is based around subsistence farming on very small, very hilly allocations. The locals (often the women of the family) struggle to grow enough food for their families, with little surplus crops to trade. It is quite common for extended families to live on less than $400 AUD a year. The area is isolated, with few services and rough mountainous roads. 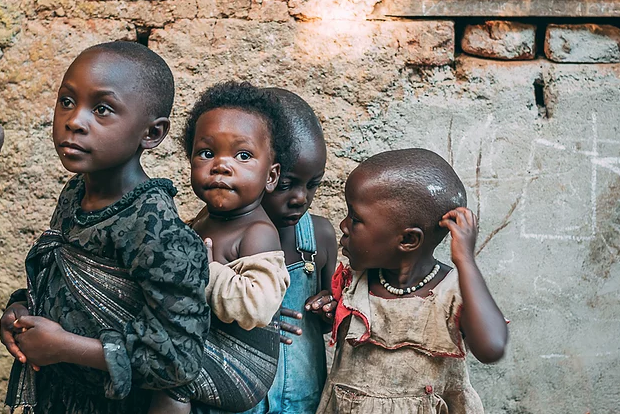 Many children in the area are left orphaned and vulnerable due to past and ongoing civil unrest in the nearby DRC, widespread HIV infection, poor health and general poverty. There are very few education and employment options. Like many areas in East Africa the Rwenzori Mountains are rich in natural resources like gold, tin, phosphate and other minerals needed for tech products like computers/phones. Endemic corruption and mismanagement in the region’s fledgling mining sector means crooked officials, and international investors are profiting at the expense of local people, environment and economy. Miners are working in dangerous, unregulated conditions – with child workers exposed to toxic chemicals on a daily basis. Human rights abuse and trafficking is rife. It is sobering to realise that most of the tech products that we own utilise minerals that come from this region and perpetrate such human misery. Younger children attend the Kitholi School, which is part of our centre, along with local children from the surrounding district. Now with 7 classrooms the 200 primary aged students are able to learn from our staff of dedicated teachers. Older children attend different secondary schools across the region, depending on their academic and vocational pathways. Most of our secondary and senior students board on campus during the term, returning over the break to spend time with both their OrphFund family and their extended family in the village. As funds allow we bring new children into the project. 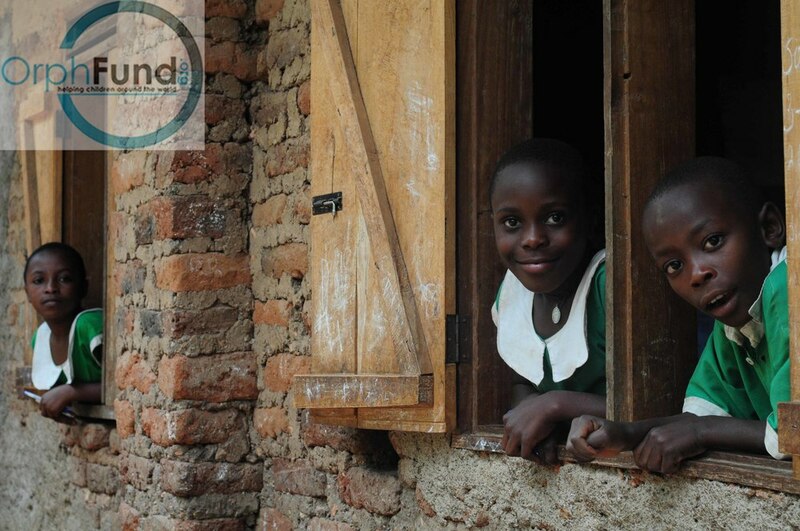 On our recent trip to Uganda the team held a registration day to find the children of most need in the local area. Sadly we have limited resources and we are unable to give a home to every child that needs our support. This means we have to have a very strict criteria to find the children who truly need our support the most, the children with no other care options at all and really no other chances in life. After a day of heartbreaking interviews, hearing tales of the most difficult and hopeless lives, we welcomed 6 new children into our OrphFund family. With the support of our sponsors and donors we can offer these children the opportunities and hope of a bright future. As much as our work gives us joy - the hardest thing about what we do is not being able to help more children who are truly desperate. 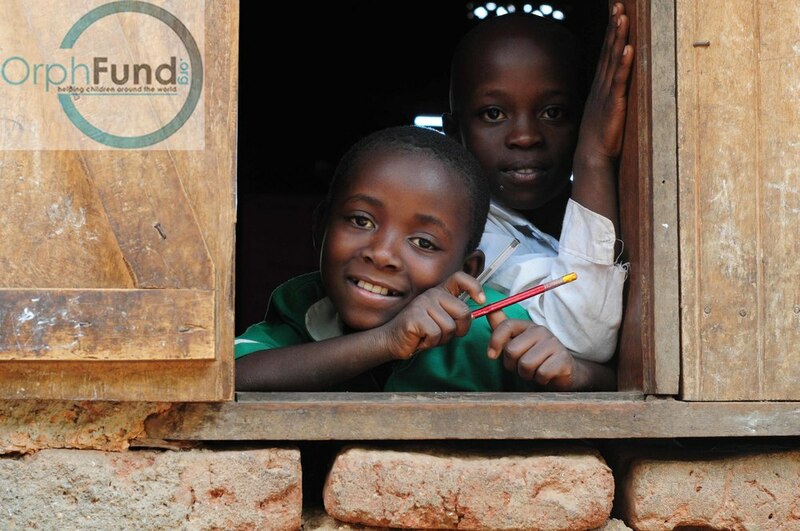 Our sponsors enable us to reach out to more children offering a home, an education and most importantly, love. Sponsorship can truly change a life for as little as $1 a day. 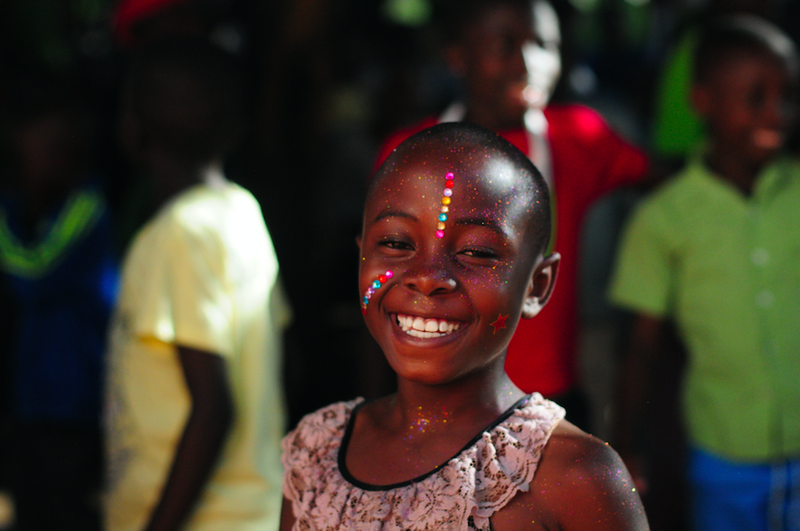 Each new sponsor allows us to bring a new child into the OrphFund family. 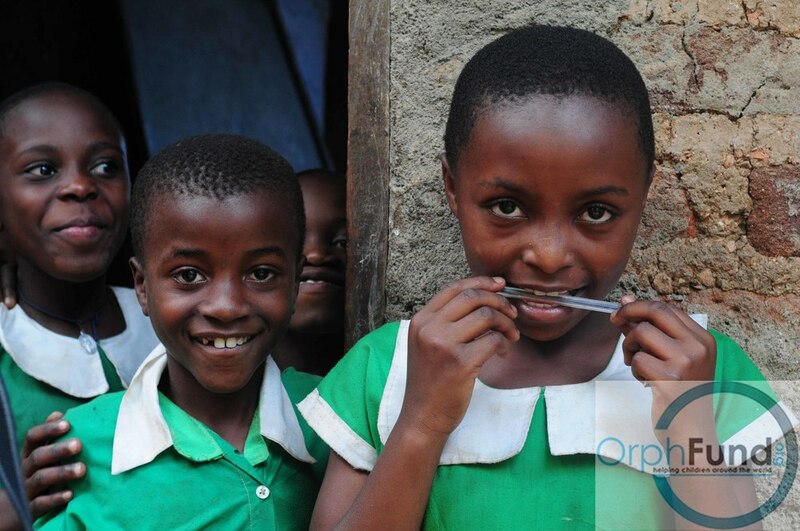 WANT TO KNOW MORE ABOUT SPONSORING A CHILD WITH ORPHFUND? 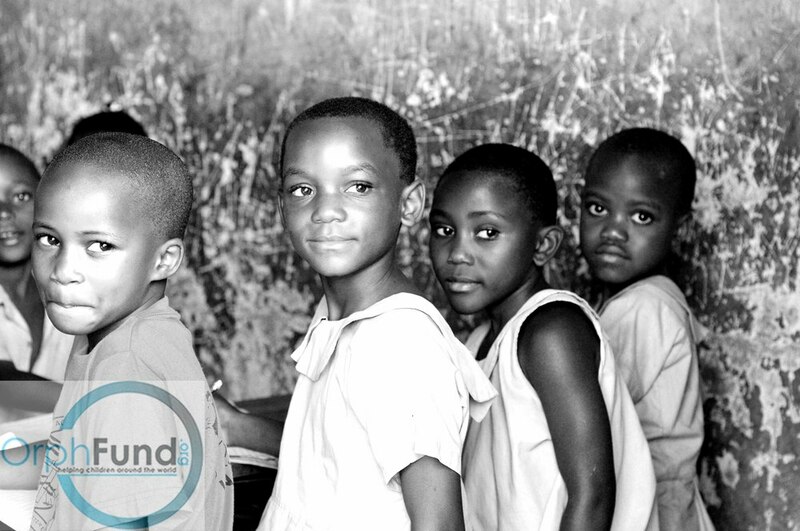 OrphFund is committed to ensuring that each of our children has the best chance of an independent and successful future, breaking free of generational and systematic poverty cycles. 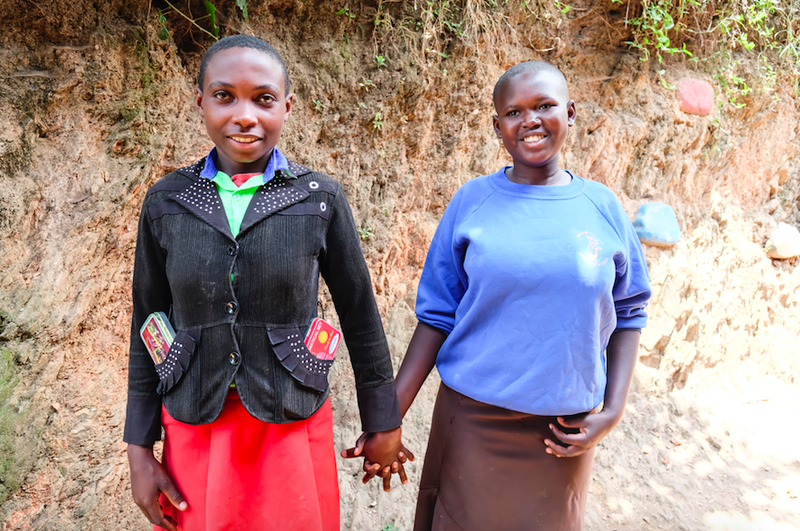 Currently our greatest challenge at Kitholi (and indeed all our centres) is to be able to provide the extra support, guidance, resources and funding needed for our secondary, vocational and university students and apprentices. 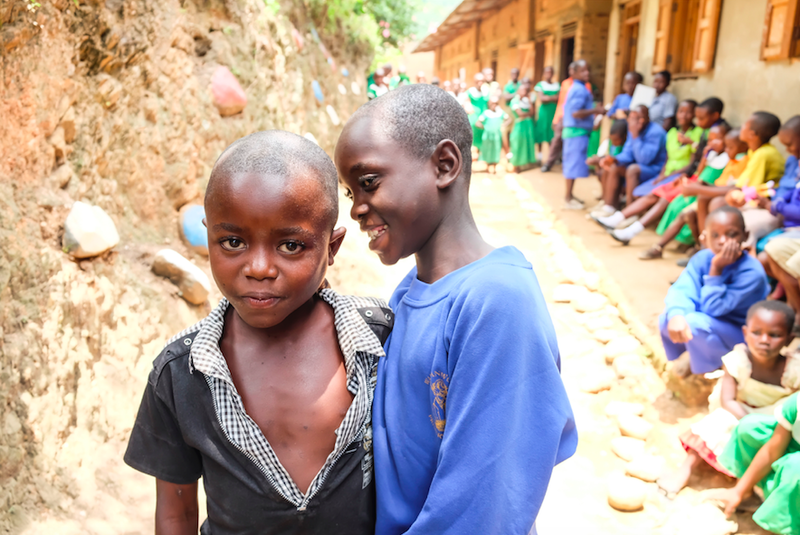 Fees for quality education are high and so we are constantly fundraising to meet the gap between sponsorship donations and the costs of our growing children. Delivered more than 100kg of donations from Australia and the UK including new woollen blankets; laptops; sports equipment - soccer and AFL balls, netballs and netball uniforms; school supplies - pens, pencils, calculators, paints and pencil cases; teenage girls' stuff - period-proof undies, reusable pads, bras; and mobile phones for the care staff. 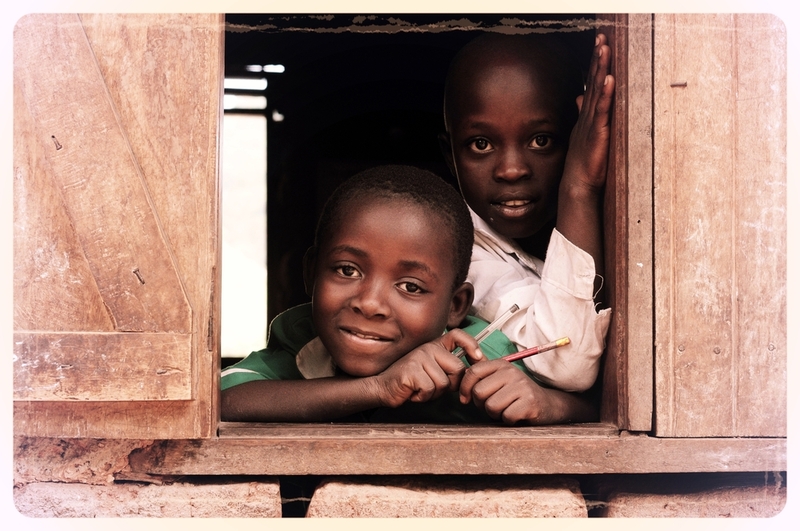 OrphFund is excited for the future of Kitholi Children's Village. Our children are growing up safe and happy. As sponsorship support allows, we will continue to welcome new children into our family and we commit to ensuring each child has the best possible opportunities until the time they are able to achieve independence. Kitholi is a new project for OrphFund so needs a lot of investment to bring it to the standard we aim for. 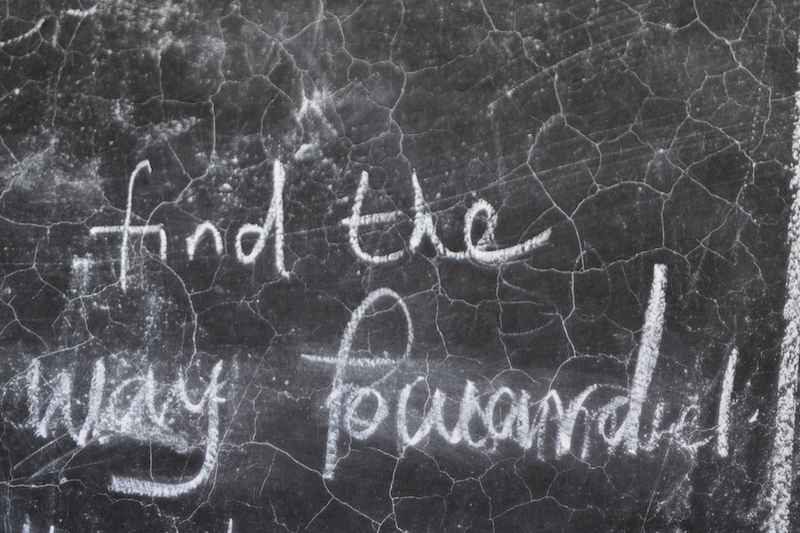 We want to continue to expand and improve the Kitholi School. We need a water tank and purifier to cut down on water-borne illnesses. We need to build more toilets. We need to provide more bunk beds and bedding. We want to employ a nurse/social worker for regular visits for both our kids and the local community. 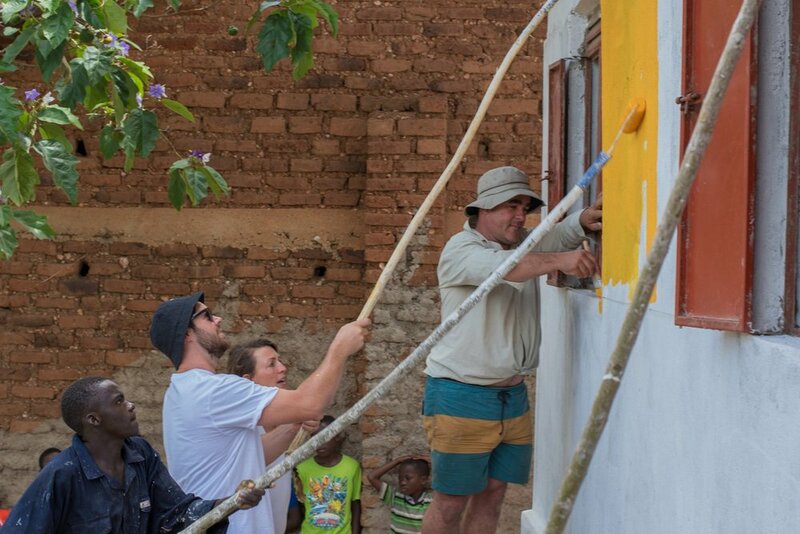 There is no electricity at the project so we want to put in place a solar system so that the kids have light at night. And our biggest dream for Kitholi? Mostly, we just want to support more children in our home and school. There is such desperate need in this region with no services for miles. We want to be able to support real change in the Rowenzoris with plans of developing various micro-businesses such as a goat breeding program and a mushroom farm, a community piggery, bee keeping and solar power projects. With an end goal of self sufficiency, these projects will also provide future vocational pathways for our children in a region of scarce employment options. Every dollar we receive goes to supporting our kids. 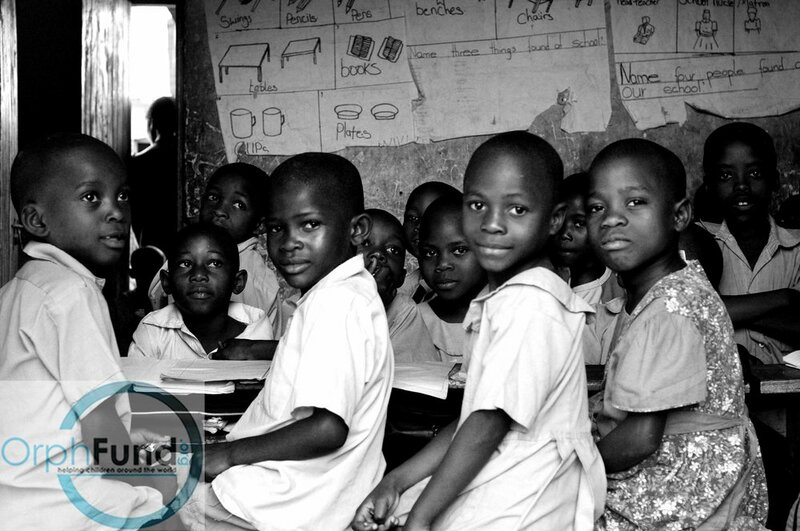 Help us help some of the most vulnerable children in the world.